This is a series for The Honest Body Project featuring bottle feeding mothers. 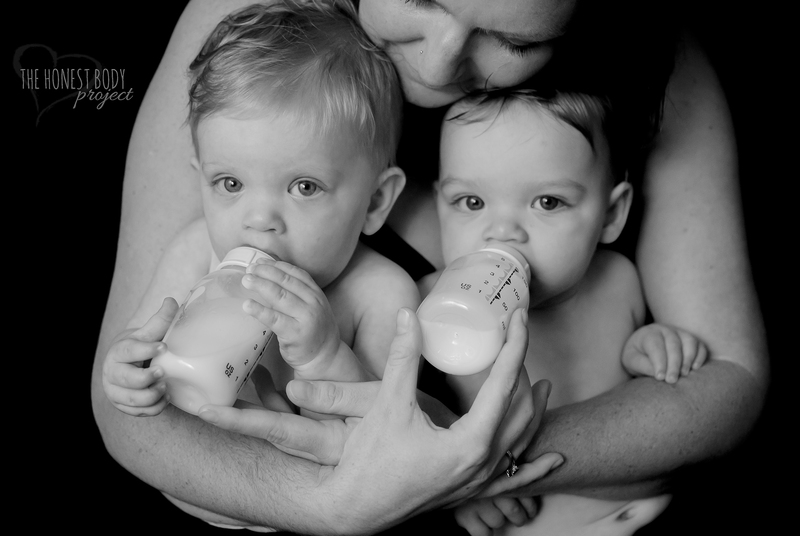 This series is titled, “No mother should be ashamed.” These mothers are sharing their stories on what led them to bottle feed and their feelings about it. 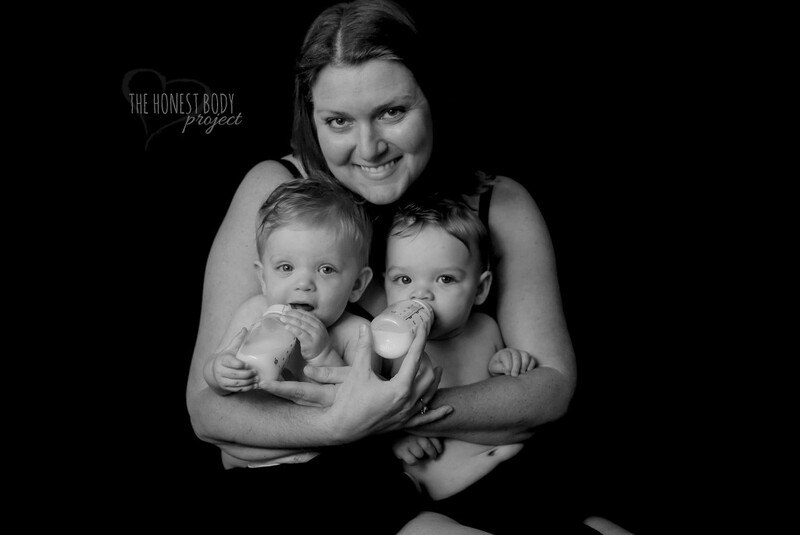 There is so much judgement towards bottle feeding mothers and I want to help fight against it. No mother should be looked down on and we should lift each other up, rather than put others down for their choices. We are all just trying to do the best we can as mothers. We need to stop shaming others for making a different choice. What works for one family, may not work for another. Follow the project on facebook so you don’t miss anything. –> Follow on Facebook!